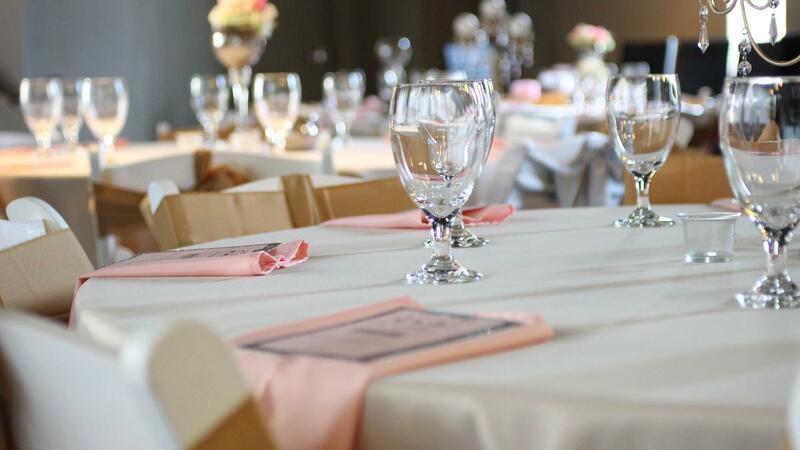 Rent Holly's Event Center | Corporate Events | Wedding Locations, Event Spaces and Party Venues. We are a beautiful event space located in the heart of downtown Atlanta. Offers state of the art lighting and decorations to create an unforgettable event. Holly's is a 1750sq newly renovated event space that is large enough to host cooperate events, plays, parties, movie releases viewings, comedy shows, talents shows, weddings, mixers,concerts and much more, yet small enough to preserve the intimate ambiance from a different era. It’s equipped with state of the art sound system with surround sound, movie capability, and LED lighting. -Self-Parking is available on site for $6 per car. -State of the art LED lighting!